Is a widebody trawl made as a modernisation of the old Bacalao trawl. 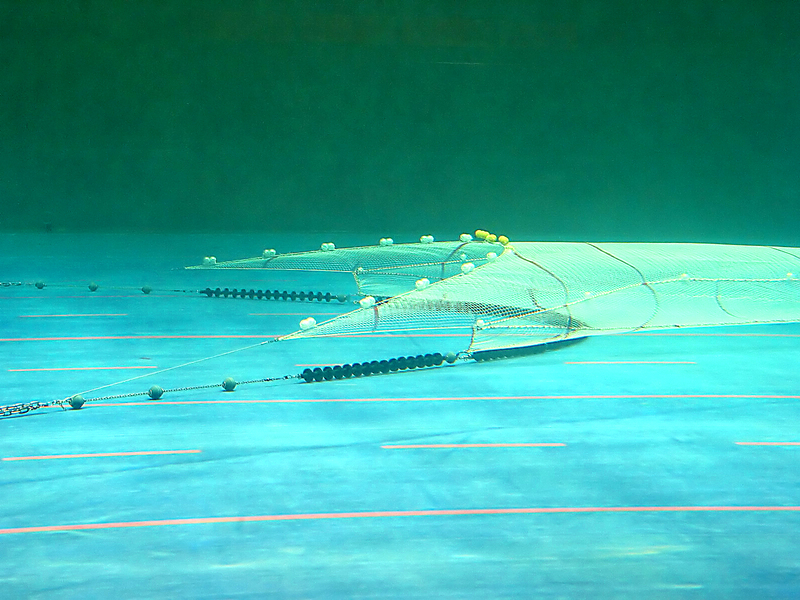 The “Cosmos 3000” implements some of the latest trends within modern fishing gear technology, among others T90 netting in the aft part of the belly as well as in the intermediate. This trawl has proven very efficient and with low main- tenance when fishing in Canadian waters and on Flemish Cap targeting Greenland Halibut.